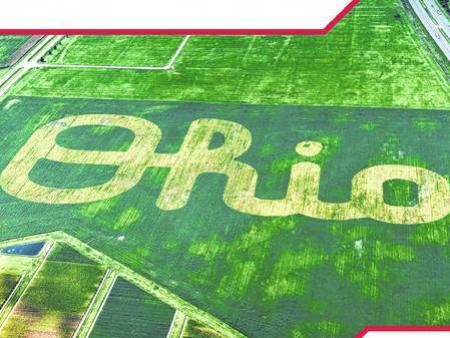 eFields represents an Ohio State University program dedicated to advancing production agriculture through the use of field-scale research. This program utilizes modern technologies and information to conduct on-farm studies with an educational and demonstration component used to help farmers and their advisors understand how new practices and techniques can improve farm efficiency and profitability. The program is also dedicated to delivering timely and relevant, data-driven, actionable information. Current projects are focused on precision nutrient management strategies and technologies to improve efficiency of fertilizer placement, enable on-farm evaluation, automate machine functionality, enhance placement of pesticides and seed, and to develop analytical tools for digital agriculture.